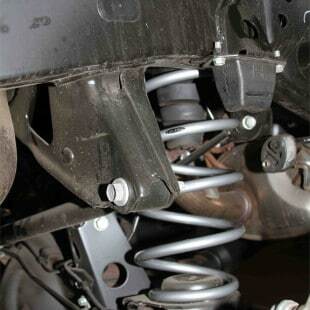 Increase your FJ Cruiser / 4Runners performance, Ride Quality and add lift height with Radflo’s rear coil-springs. 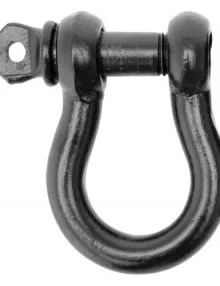 The Radflo rear lift coil-springs offer improved articulation, increased ride height for larger tire fitment and when combined with Radflo 2.0″ or 2.5 rear shocks, incredible ride quality and performance. 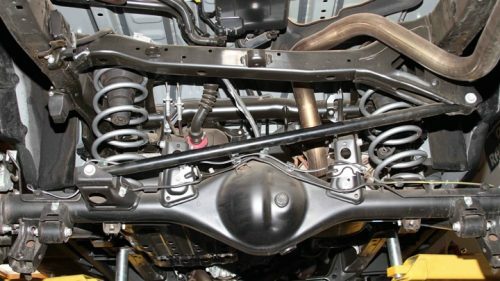 For years Radflo Suspension Technology has produced industry leading performance front coil-overs and rear shocks for the Toyota 4Runner, FJ Cruiser and Prado 120 – 150. 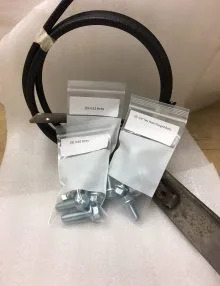 By adding these Radflo springs to your rig you can tame any terrain. 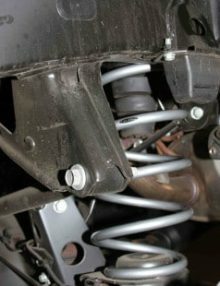 The Radflo engineers designed these springs to increase lift height and to match the Radflo front coil-overs. 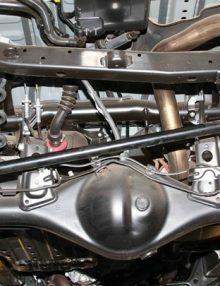 A result of this is improved ride quality and vehicle handling characteristics.